Our team specialise in data analysis and visualisation, research and evaluation, economics, dashboard design and reporting solutions. We also work closely with a number of partner organisations who bring a range of specialist skills and experience: David Tolson Partnership, Skillslogic, ViaAnalytics. Simon is Managing Director, has an MA in economics and is a Fellow of the Royal Statistical Society. He has worked at Tribal Consulting as an economist running the Health Intelligence Unit and the Research and Evaluation team, and as a manager in the business modelling team for KPMG. Simon combines analytical skills with extensive consulting experience and a passion for the communication of evidence and analytics. Emma is an experienced researcher and analyst. She has provided analytical support for evaluations, consultations, performance reviews, service delivery projects, commissioning, health needs assessments and business cases. She advises on research design, data collection and analysis, such as benchmarking and statistical modelling. Catherine is a company Director and has an MA in sociological research. From 2000 to 2008 she worked in research support at the UK Data Archive. Previously she developed debt advice services at the Citizen’s Advice Bureau. 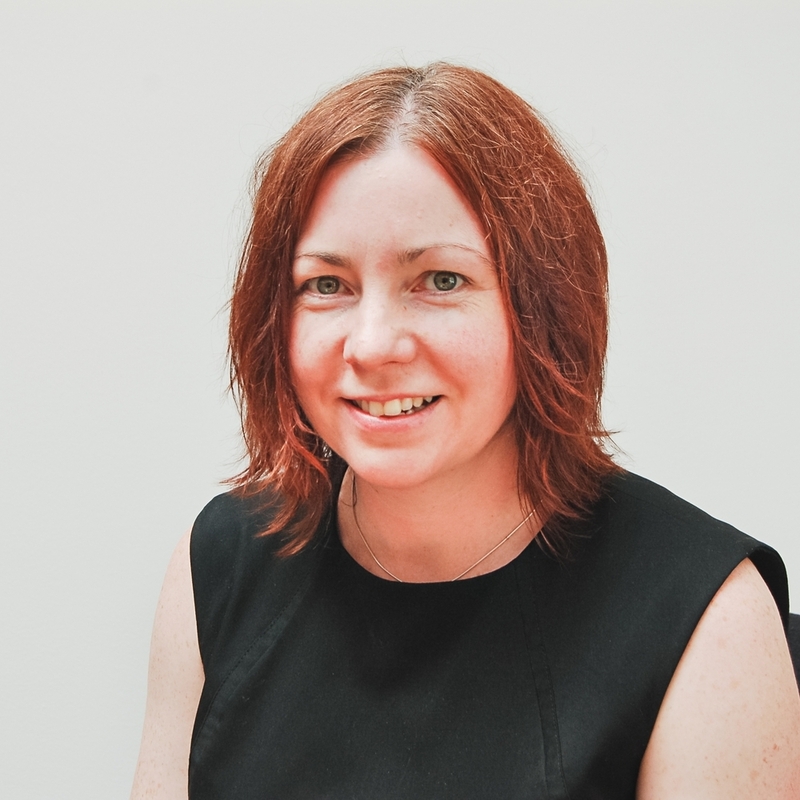 Catherine brings a strategic focus to the company, working on business development and quality assurance as well as providing a qualitative research perspective for our clients. Daniel has a MSc in Data Science from the University of Sheffield, where he gained practical skills in handling, analysing and visualising data using a variety of different software tools, including Tableau and SPSS. He now mainly works in PowerBI and R Shiny. Mark maps and improves business processes, usually as part of another change project, software implementation, re-financing or re-structuring. By bringing together cross-functional teams to look at end-to-end processes he has enabled savings of millions of pounds and contributed to increases in customer satisfaction scores and increased sales. Jon has a degree in Systems and Control Engineering from The University of Sheffield, which has given him a broad range of technical and analytical skills, especially R Shiny and SQL. Jon uses his skills to bridge the gap between the technical, back-end of data warehouses, and the front-end dashboards and data visualisations delivered to the client. Róbi works on projects focusing on interactive data visualisation, using R Shiny, Xcelcius™ and DecisionPoint™. Róbi has more than 15 years experience in analysis and reporting at Gallup Romania, Gallup Hungary and ideas2evidence. His analytical skills, combined with technical knowledge and an eye for good design, make him a master in the data visualisation field.